With such a large selection of popular investment brands entrusted with our money, how can we tell which ones perform the best? For our league table, we carried out an extensive performance analysis of the unit trust & OEIC funds that are managed by 95 Investment management firms. 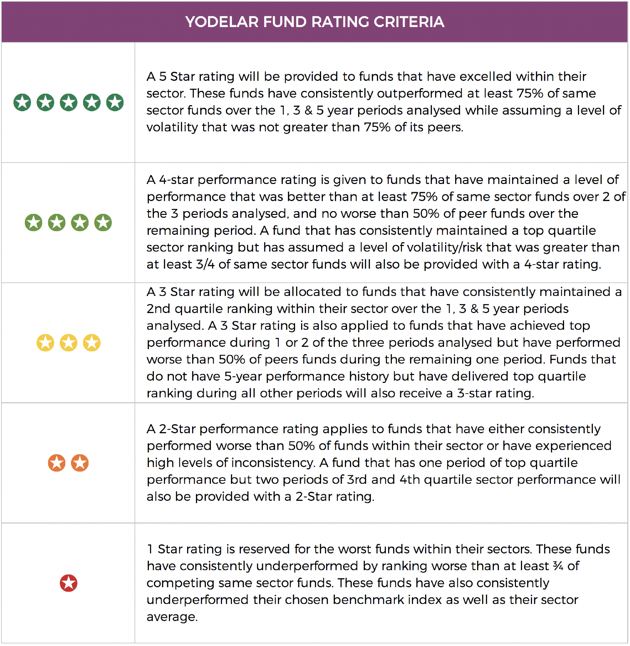 Each fund manager has been ranked based on the percentage of funds they manage that have received a 4 or 5-star Yodelar performance rating. All 2,301 funds analysed for our fund manager league table have been provided with an overall performance rating based on their comparative performance.  To identify which funds have performed the best our algorithms filter each fund based on the sector they are classified in. We then measure each funds growth returns over the recent 1, 3 & 5-year periods alongside all other same sector funds. We then rank each fund from 1st to last based on the level of growth they returned during these periods. Funds with a 1 or 2-star rating have a history of poor performance by consistently delivering returns that are below the sector average and worse than at least 50% of their peers. Whereas the funds with a 4/5-star rating have continually delivered returns that have outperformed the majority of their peers. *Only the fund management firms with 10 or more funds under their management were included in our league table. The above table features the performance of some of the most popular fund management brands in the UK who have less than 10 funds under their management, and therefore not included in our league table. This independent report was compiled from factual fund performance data and highlights both the small percentage of fund managers who have achieved top performance from their range of funds as well as the fund managers who have struggled for both consistency and performance. The bottom 10 rated funds managers manage a combined total of 194 investment funds. These 194 funds hold over £278 billion of investor money, yet not one of the 194 funds was able to maintain consistent top quartile sector performance. In contrast, the top 10 rated fund managers manage 173 unit trust and OEIC funds with a combined total of £127 billion of client assets under their management. 76 of these funds have been able to consistently outperform at least 75% of competing funds within the same sector over the past 1, 3 & 5 years. Our league table highlights a clear lack of consistent top performing investment options for UK Investors, but it also identifies the relatively small proportion of fund managers who have excelled with a selection of their funds consistently outperforming the competition. With all or a proportion of the funds managed by the top-ranked fund managers achieving top performance, they have proven their expertise within particular investment sectors as well as their ability to provide highly competitive investment options for consumer investors.